We are the leading wholesale trader of Weighing Systems to our valuable clients. Our organization specializes in offering a qualitative array of Vehicle Weighbridge. The offered weighbridge is broadly used in numerous industries for weighing of vehicles. Using premium grade components and modern methodologies, the offered weighbridge is manufactured by our diligent engineers. Prior to deliver at our clients' end, this weighbridge goes through numerous checks in adherence to predefined industry standards to avoid any kind of defect. 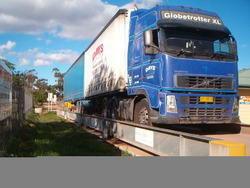 This weighbridge is made available at a budget friendly price. Pit/ Pitless type weighbridge from 7.5 x 3 m to 20 x 3.5 m.
Capacity 10 MT to 100 MT. Full report generation features and ability to uplink data to MIS System and communicate with SAP & ERP. Our company is devotedly involved in offering a broad range of Hopper Weighing System to our renowned clients. This system is suitable for safe & hazardous area installations. The offered system is available in capacities from 20 kg to 200 ton. The provided system is extensively acknowledged in the market owing to its unique features like proper functioning and reliability. Furthermore, this system is duly checked on numerous parameters to ensure that we are supplying only flawless delivery to our clients. With our rich industry experience in this domain, we are introducing a comprehensive assortment of Platform Scale which is made available in several specifications. The offered scale is designed giving maximum performance, meeting the industrial requirements and is most user-friendly. 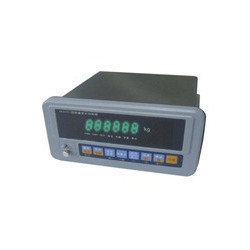 This scale mainly consists of weighing indicators & load cells. 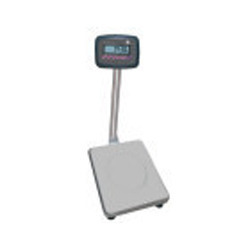 This scale is attached with high precision weighing indicators having rugged construction with ideal ergonomics, stainless steel top with 304 specifications. High precision platform scale with maximum platform size (Class II accuracy). Our scales are designed for maximum performance with low profile design. We also supply platform scales where maximum height of the scale is 45 mm only. 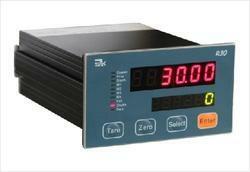 These platform scales are designed giving maximum performance, meeting the industrial needs and are most user-friendly. It mainly consists of weighing indicators & load cells. These balances are attached with high precision weighing indicators having rugged construction with ideal ergonomics, SS top with 304 specifications and MS frame with powder coating for protection against rust and chemicals. The Weighing Indicators can be attached to various applications like packer scales, hopper scale, check weigher, printer, external display, truck scale and platform scale. Ramp option is also available, Capacity: 1.5, 2, 3, 4 & 5 ton as per customized requirement. The above scales are along with standard MS frame (powder coated), SS top, back rail and stand for indicator. We also supply customized platform scale from 20 kg up to 5 ton. 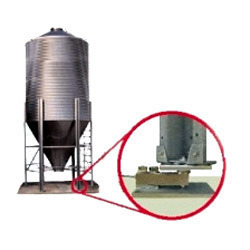 These heavy-duty platform scales can be used in rugged environment giving high accuracy. Platform sizes can be designed as per your requirement. Our renowned company is considered amongst the prominent wholesale trader of best quality Table Top Scale. The offered scale is manufactured using high quality components and cutting-edge technology under the guidance of dexterous engineers. 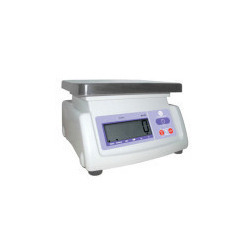 Moreover, our esteemed patrons can purchase this scale in various specifications at an industry leading price. This scale is available with capacity range from 1 Kg to 30 Kg & Resolution from 0.1 g to 5 g.
Table Top Scale with Capacity range from 1 Kg to 30 Kg & Resolution from 0.1 g to 5 g.
Looking for Weighing Systems ?